“If you take action and work with what you have, more will be attracted to you.” Jared shows us what to do when you feel like you’re ‘in a rut’. And also, tips on the best ways to motivate your team. 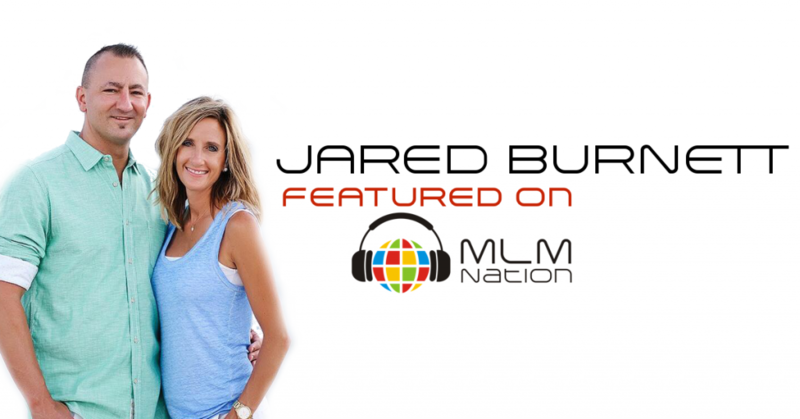 Jared Burnett has over 15 of experience in the MLM profession. He’s the top earner at his company and earns approximately $2 million a year. He’s also the founder of PureTeamGlobal.com where they train, equip and inspire people to be successful in network marketing. Jared is also the son of JR and Vickie Burnett who were featured in episode 56 last year. Jared and and his wife live out in Clearwater, Florida with their 3 kids.